Whether you’re from the North Shore or from South Auckland, you take pride in your home. 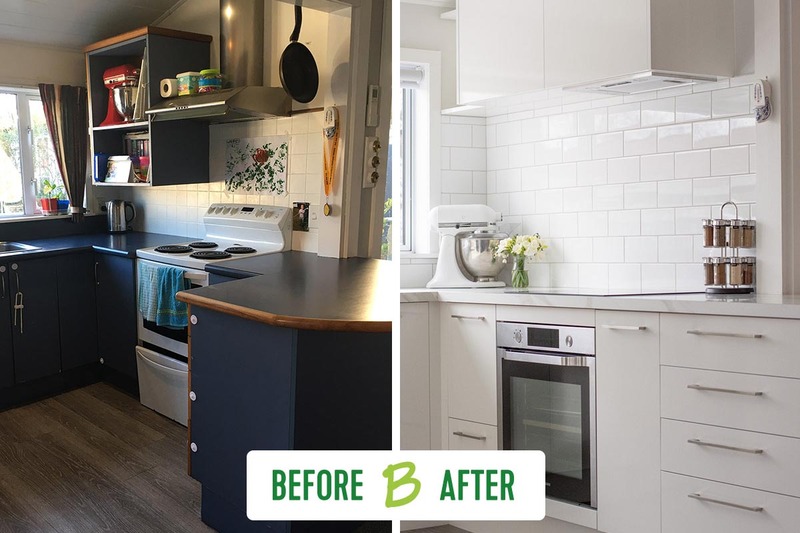 Adding and removing specific elements can make your house ten times better than it already looks. And when you think about it, there are many places around the city where a beautiful tiling job stands out. The toilets at Kawakawa are the main tourist attraction, with their Middle Earth tiles. The Auckland Civic Theatre with its inspired construction and tiled roof. The Auckland Town Hall with its glazed ceramic tiling. 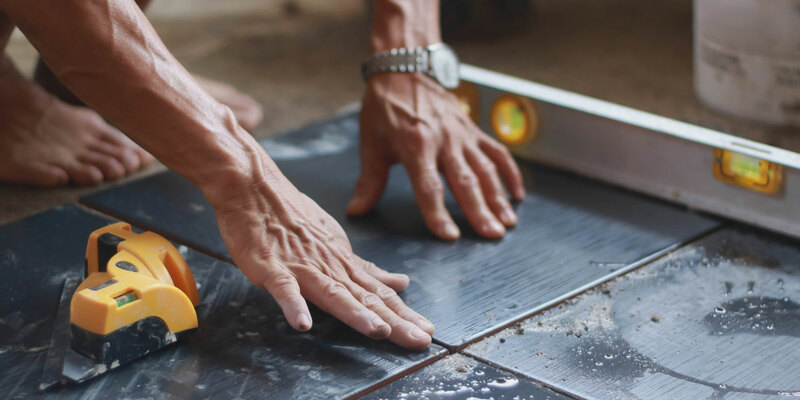 Auckland tiling professionals are the ones to see when you’ve got a tiling job that needs doing. What jobs does a tiling contractor do? Some tilers may specialise in one particular area, e.g. mosaic tiling. 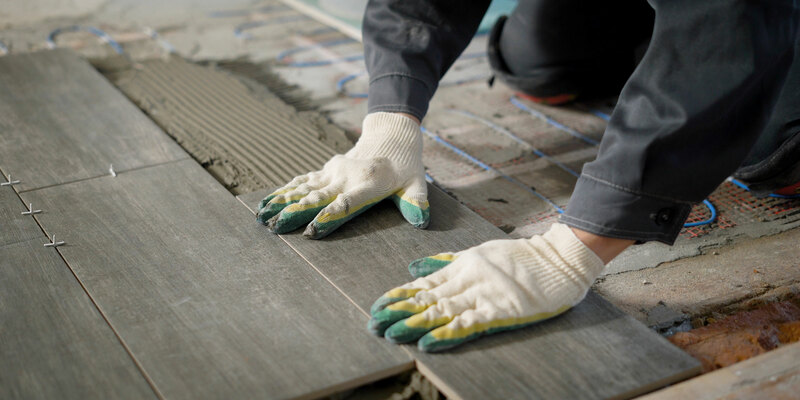 A full tiling job is labour intensive: from removing current flooring, to planning and measuring, cutting tiles, floor preparation, carefully laying the tiles, grouting, setting time and finishing. Tilers have either learned their trade from on the job training, or a combination of on the job and formal training, by completing their three year apprenticeship course – the National Certificate in Floor and Wall Tiling, which is offered by the Building and Construction Industry Training Organisation. 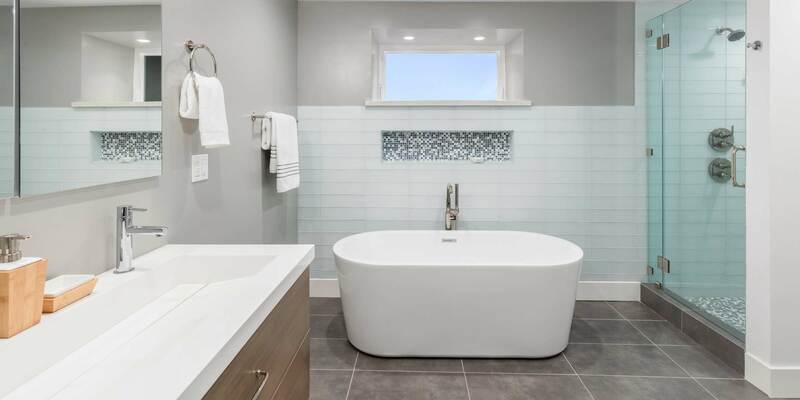 What will my tiling job cost? 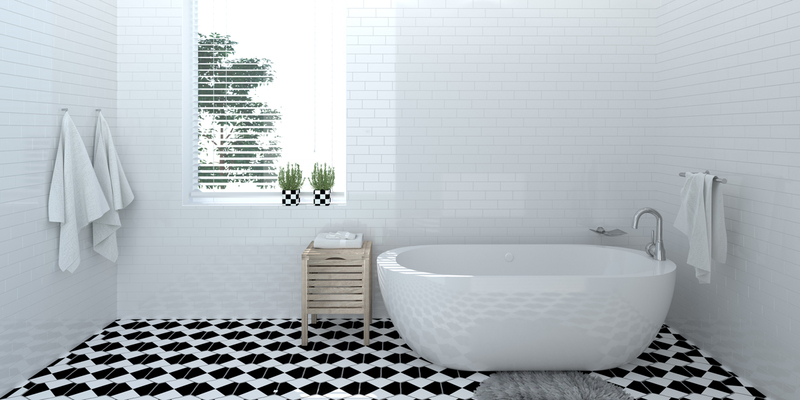 Your total tiling costs are heavily influenced by the type of tiles that you purchase. 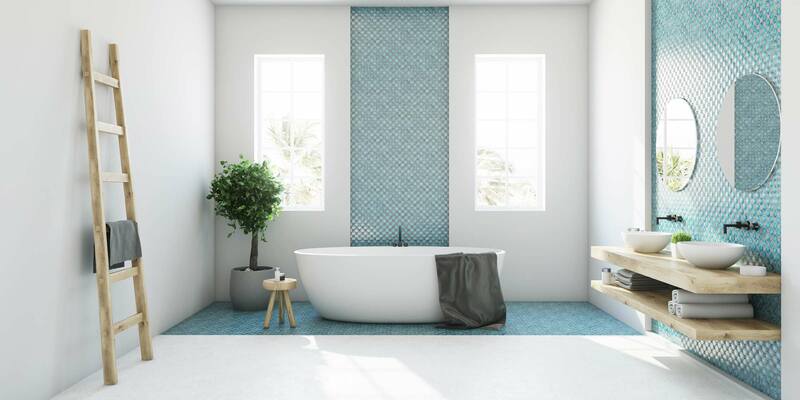 Tiles, depending on material and size can cost anywhere from a few dollars a metre for bargain or second hand tiles, all the way through to several hundred for intricate mosaics. You can either shop around yourself, or purchase through your tiler. 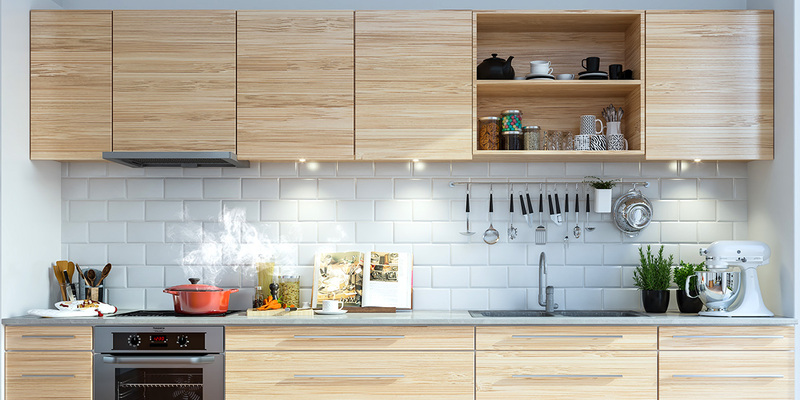 If you are purchasing yourself, ensure you chat to a tiler first to see what is appropriate for your area. 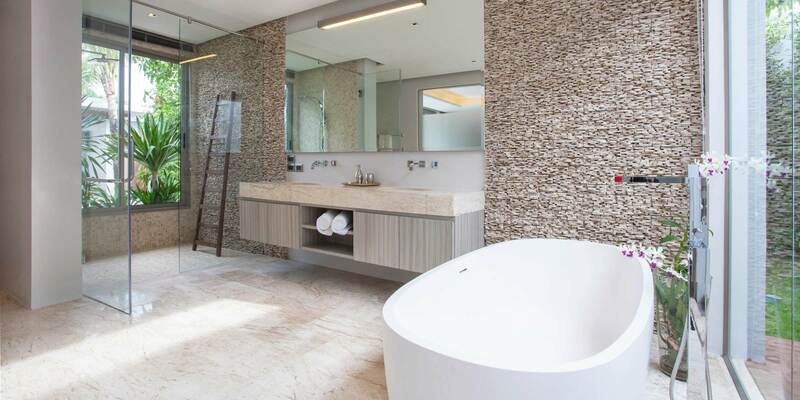 Tile installation costs from around $30/metre for cork tiles, up to around $90/metre for small mosaic tiles. These costs vary depending on what is required to seal and finish the tiles. Where do I find a tiler? Posting your job on Buildercrack is a good way to take the pain out of shopping around yourself. 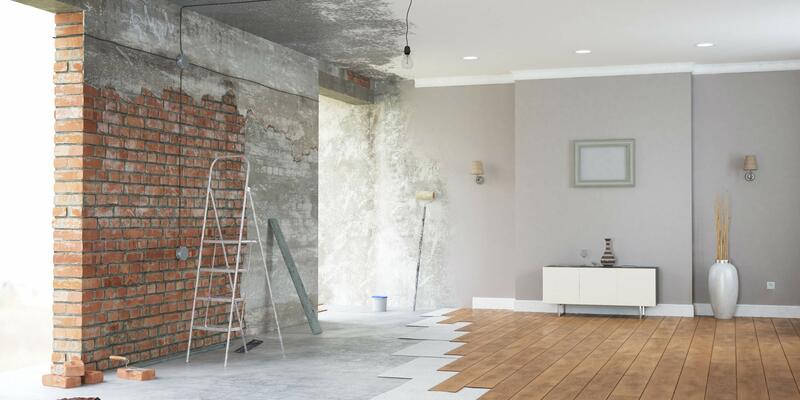 When you post your job on Buildercrack, including your area to be covered, what you would like done and a photo the current situation, tiling professionals will view it in the available jobs page and get in contact with you to try and win the contract. 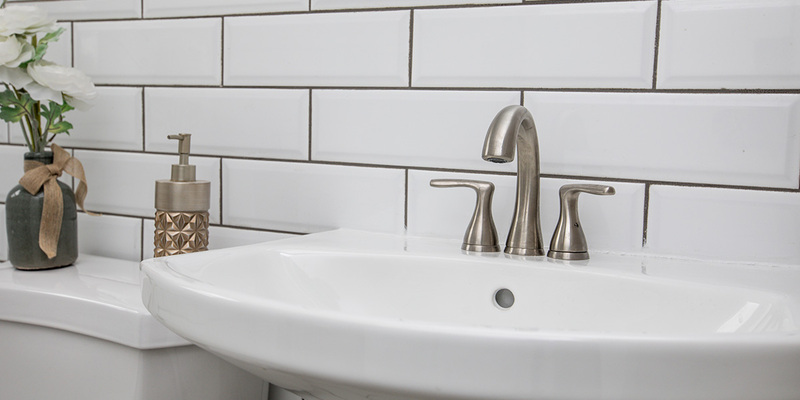 Before starting any contract, make sure the tiler comes out to inspect your home. We want to have some decorative tiles installed on an exterior concrete block wall. About a dozen tiles that we bought overseas and they need to be set into the wall so they are flush with wall surface. Only a small job. Remove broken tiles, cut and fit replacement tiles and grout. 6 shower floor tiles cut along lines already drawn to fit a fireplace hearth. Wanting to refresh bathroom by changing grouting to black. We need to put tiles on 2 small bathrooms. Approximately 7 sqm in total. Kitchen floor tiling and splashback tiles. Installation of two shower baskets onto tiled shower walls. A small job regrouting some tiles laid by unprofessional tradesman 18 months ago. Quote for decorative tiling for kitchen (feature wall). See attached photo for approximate size. We need quotes for tiling on our new kitchen... want to complete is asap. Lay floor tiles in renovated bathroom area, complete tiling and grouting in a washouse area. Tiler required urgently. Tiling small kitchen floor and walls. jadinterior is your trusted contractor. we are leading company specialized in renovation work,painting,plastering and tiling.instant response to enquiries and free quotes contact now. On Time, On Budget, always tidy up ! Our specialty in renovating old house / villa with a team of skillful and qualified painters, tilers, plasterers, and plumbers. Combined experience of over 100-year ! Very competitive quotes !